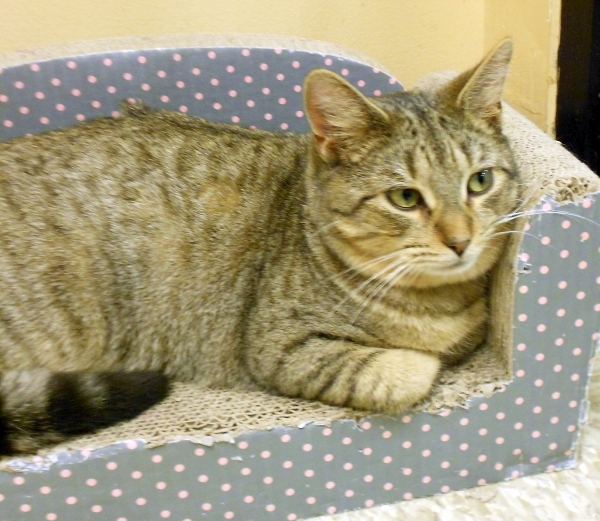 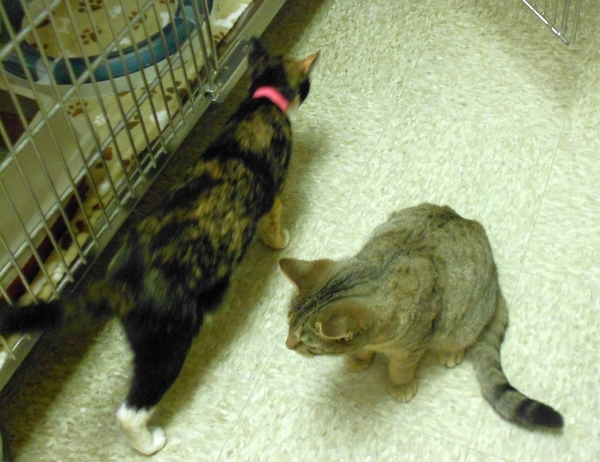 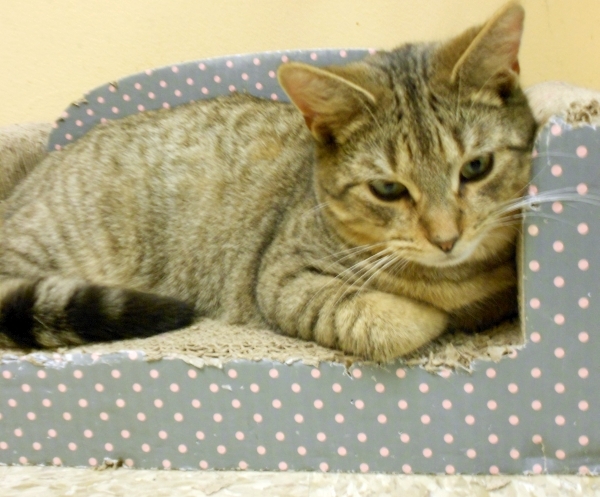 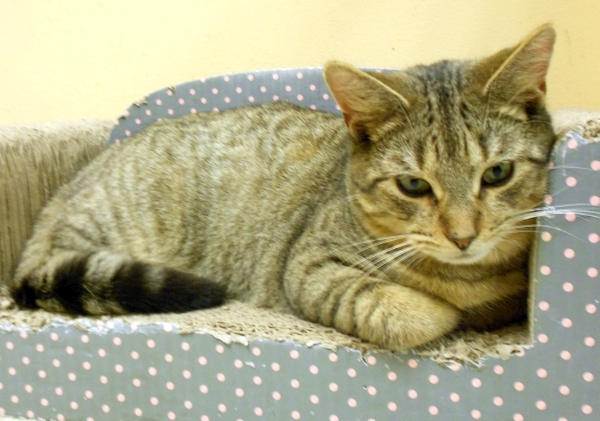 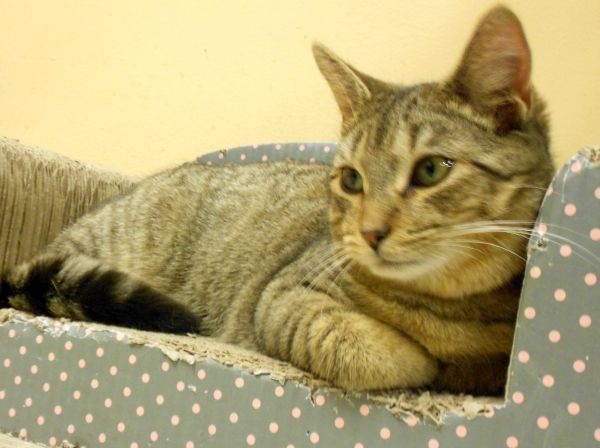 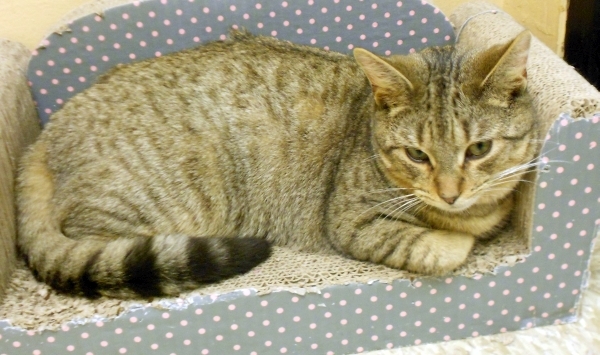 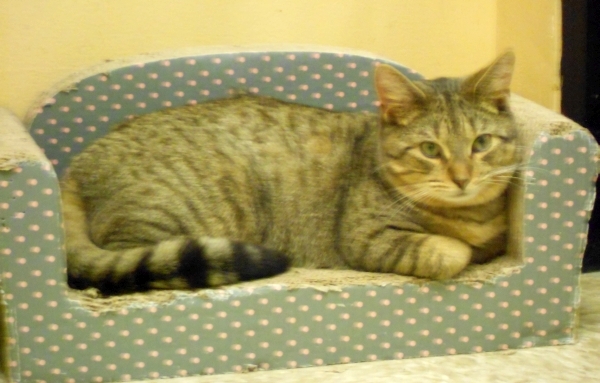 Carson is a young adult tabby boy with silky thick fur and a playful attitude. 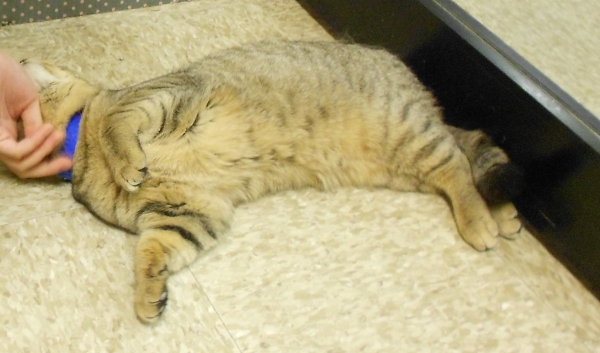 He knew how to pose, too. 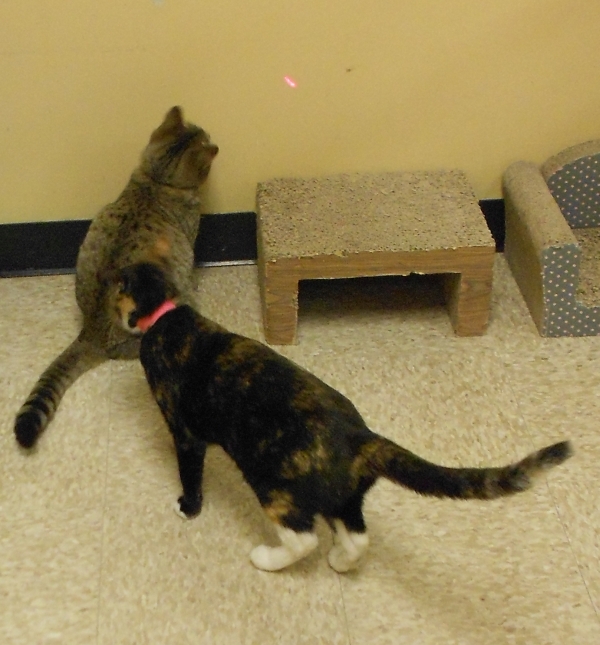 He liked the red dot and didn’t mind that Cali liked it too.